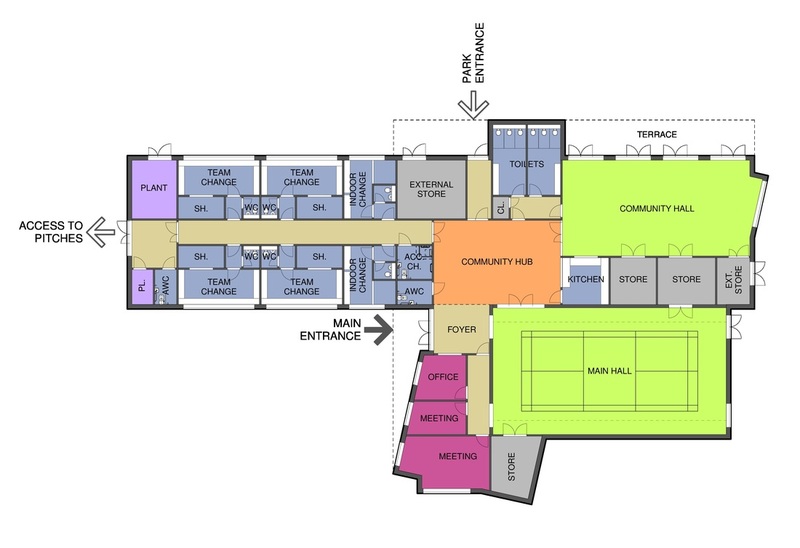 Newton Leys Residents Association would like to get your comments on the plans for the replacement community centre.The proposals for the new facilities are for a multi-use community building which would comprise a large main hall about the size of a badminton court (approximately 160sq m), a further good-sized hall, a community hub for smaller informal meetings, two separate meeting rooms, a kitchen, an office and reception area, as well as a car park with lighting. 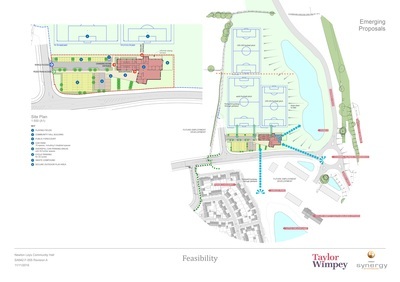 There would also be three sports pitches and a total of six changing rooms – four for teams and two for officials – including showers and toilets. An inclusive and fully accessible facility that can be used by the whole community. 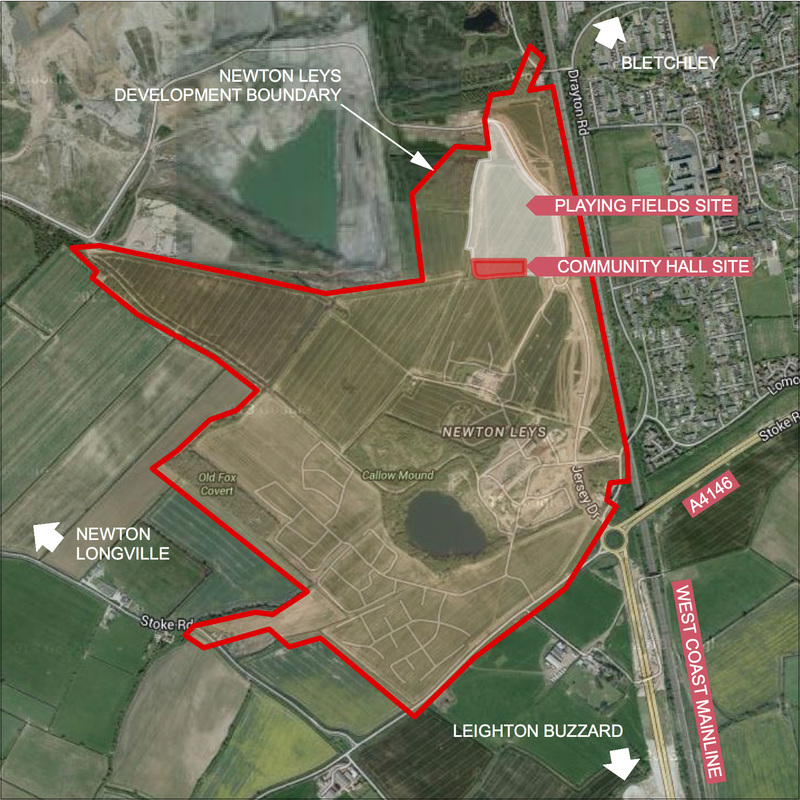 Versatility – to provide suitable spaces for a wide range of potential users in a single building, to ensure that the facility is viable and vibrant. A clear, legible arrangement of the accommodation with simple, easy-to-follow circulation routes.